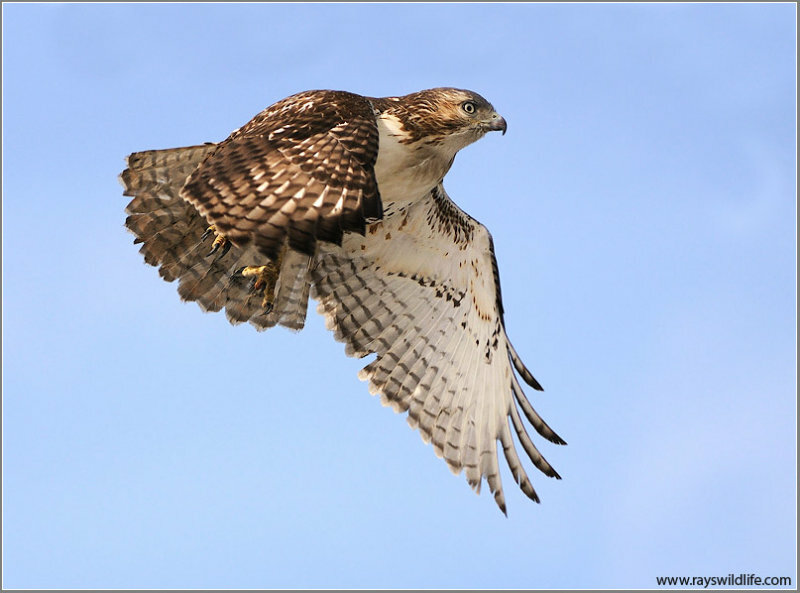 Through God’s wisdom (omniscience), the Hawks He created have a built-in instinct to fly south for the winter and how to accomplish that feat. There is much studied and observed about this phenomenon. People watch them as they fly over by the hundreds and thousands. Wings on the Wind has a very good article about how they ride the thermals or catch updrafts to carry them along on their journey. Right now, between August and December is the Fall migration time. 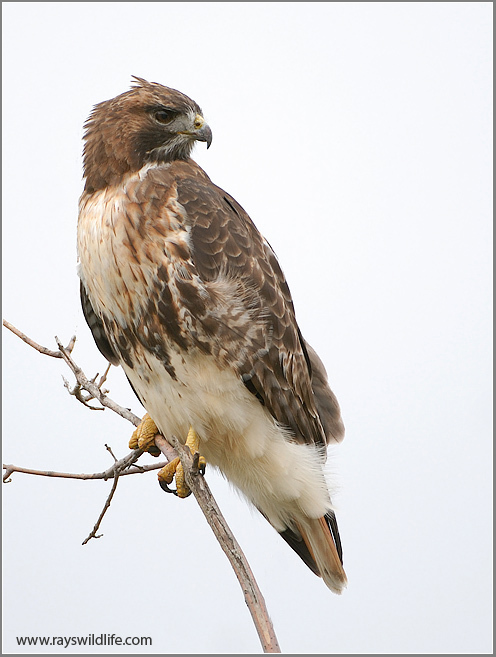 This entry was posted in Birds and tagged Bible, Birds, Birdwatching, Christianity, Hawk, Hawk Migration. Bookmark the permalink. I’m very pleased to have found your info reflecting biblical birds. Father (God-Elohim-YHWH) has been showing me this bird (or ones similar) during my prayer-time and I sense there is a lot more to learn. Thank you! Thank you for visiting this site and trust you will find many more truths here about the Birds in the Bible.